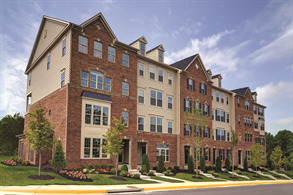 Brand new Matisse townhome condos with 1-car garage. 5 mins to I-270 - all exterior maintenance INCLUDED! -Turn left onto Ballenger Creek Pike. -Follow and turn left into community on Alan Linton Blvd East. -Turn left onto Jack Linton Dr and proceed to model homes. 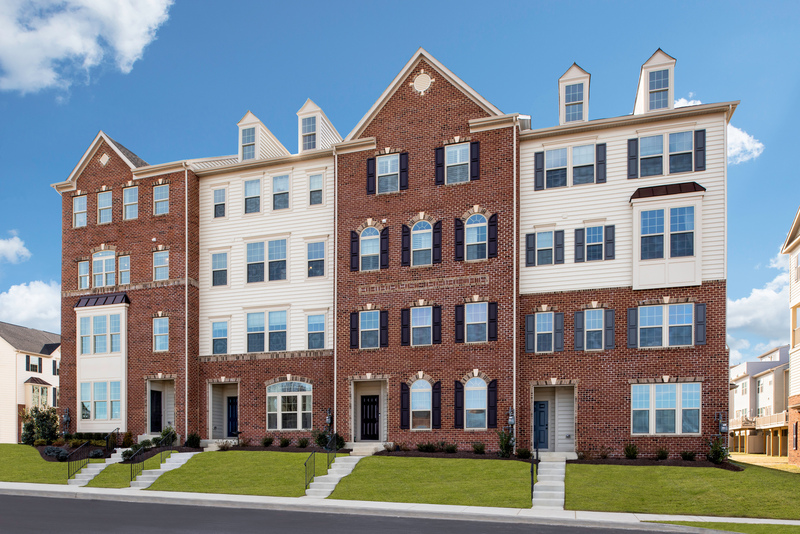 Your opportunity starts here at Linton at Ballenger Creek. It’s time to stop throwing away your money in rent and become a proud homeowner. Location. Ease your daily commute and enjoy the best of rural and downtown living. Minutes to downtown Frederick and I-27, you can enjoy the perks of living in a growing yet still quaint small town. Contact us to schedule your next visit!